Grab your fave agent! ANY Texas Licensee can show this property! Bring an imagination, see all this unique building could be! Wedding Venue? Restaurant? Bar Saloon Dance Hall Retail Bed&Breakfast? Combination? Yes, All that, & more, buyer to verify zoning. 3 stories of awesome possibilities all joined together by internal stairs, and a WORKING LIFT. 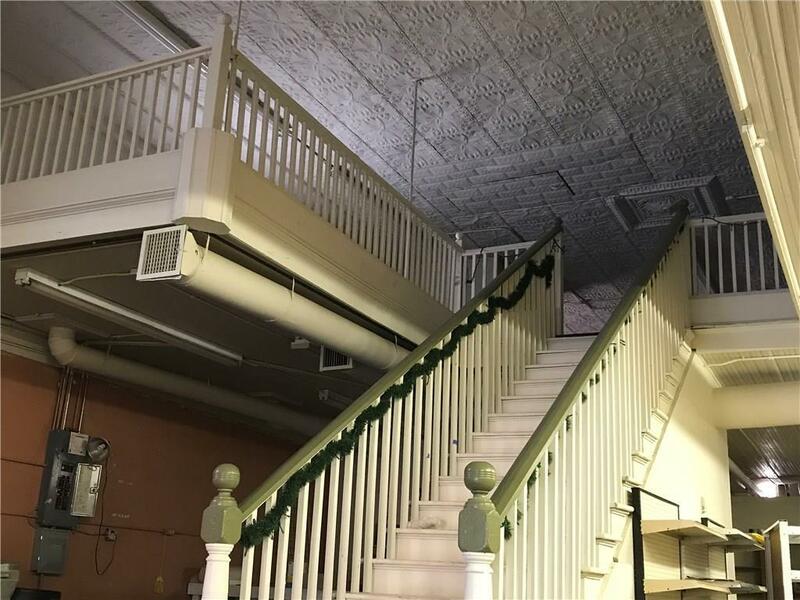 Quintessential wrought iron railings & stairs connect the ground floor with the third floor, which could house the business owner, or other endeavors. 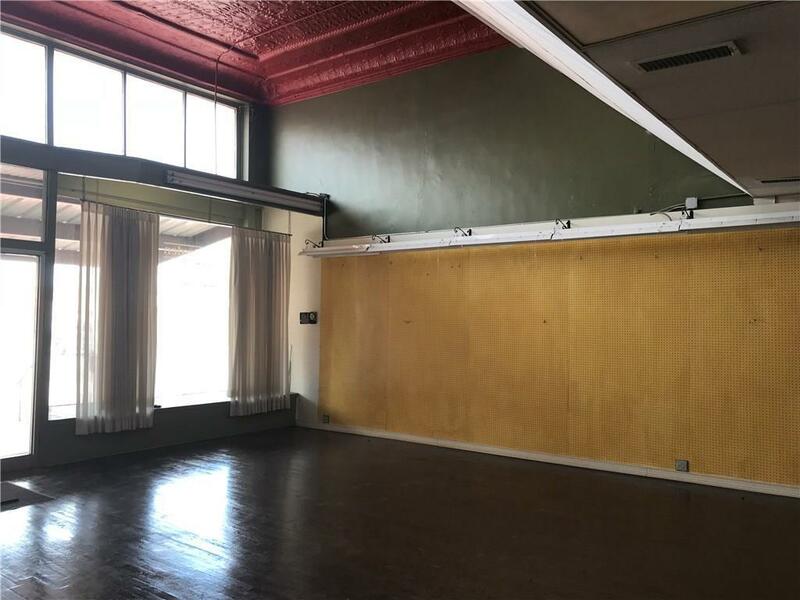 1st floor boasts twin bay show windows, expanse of hardwood floor and an incredible ceiling of pressed tin, with an ostentatious integrated crown. The mezzanine between? 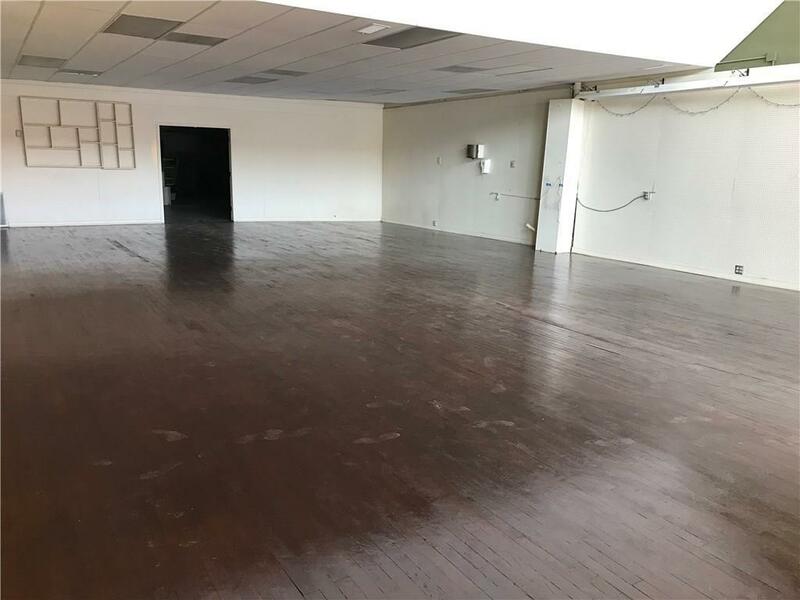 Your dream could start here. Owner says 8500F. 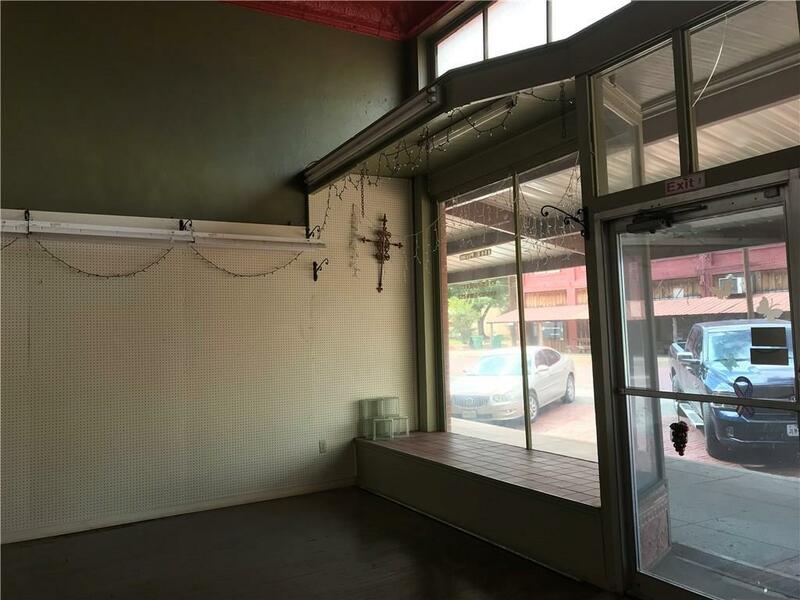 Offered by Jay Allen Lackey of Realty Abilene.